Chris Deaton is a host of exceptional ability. Studies show that a vast majority of guests attending events by Chris have been known to leave more elated than visitors to Santa's Workshop, The Lost of Continent of Atlantis, and the Fountain of Youth. Fitbit Captivate is coming to a city near you. Join us in Austin, Atlanta, Boston, San Francisco, or Chicago. Captivate is coming to a city near you! Join Fitbit leadership, peers and industry experts in digital health and corporate wellness. Hear from Google, Solera, Limeade, and more. Continue to check back for updates! 5 Reasons to Join Us! This year's agenda is packed with more opportunities to learn and discover than ever before. Learn just how powerful of a tool behavior change can be when designing your own digital health and/or wellness programs. Fitbit Captivate is your chance to meet other digital health and wellness professionals from around the country. For the second year, Fitbit is partnering with Springbuk and Healthiest Employers to announce the Healthiest 100 Workplaces in America. In between sessions, participate in Fitbreaks that will get your blood flowing, keep you energized and help you rack up your step count. 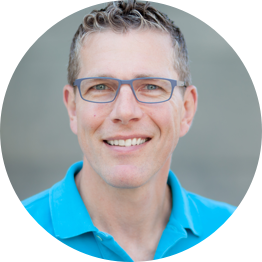 Henry founded Limeade in 2006, with a mission to improve well-being in the world. Limeade builds great places to work by improving well-being and strengthening culture. He co-authored the first Well-Being Assessment, which became the foundation of the Limeade engagement platform. Henry built Limeade into an award-winning company recognized for its rapid growth, innovation and intentional culture. As CEO, he is an irreverent thought leader, writer, and speaker discussing topics like the importance of well-being, employee engagement and cultural alignment. Prior to earning his MBA from Northwestern's Kellogg School of Management, Henry specialized in econometrics and played professional basketball. 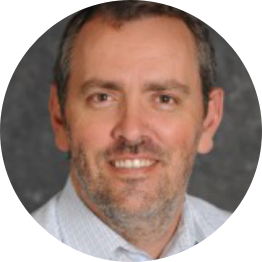 Jim Covington is the Global Cybersecurity Lead and Data Protection Officer at Qualcomm Life where he is responsible for data security and privacy encompassing cloud infrastructure and applications, medical devices, and regulatory compliance. Previously Jim was a Chief Technologist at Booz Allen Hamilton where he led teams focused on helping commercial clients develop strategic initiatives to address their cybersecurity risks and enhance safeguards through design and implementation of industry leading solutions. He also acted as the cybersecurity trusted advisor for the Treasury Departments Electronic Federal Tax Payment System (EFTPS). With over 19 years in the field, Jim has a wide range of experience in cybersecurity and privacy including ISO 27001 certification, PCI compliance, policies and standards, and penetration testing. As Co-Founder of the nationally-recognized Healthiest Employer® Awards Program, Phil Daniels aims to showcase and elevate employers who are going above and beyond in the wellness space. For nearly a decade the Healthiest Employers Program has collected data from over 8,000 employers, representing 60 million lives. Phil is Co-Founder of Springbuk, where he leads the Growth and Partnerships for the health intelligence platform. Heidi Dohse is a Senior Program Manager focused on Healthcare for Google's Cloud Platform. In 1982, Heidi was diagnosed with a rare arrhythmia. She has been 100% pacemaker dependent for over 30 years. Heidi did not want to become a victim of heart disease. Instead, she wanted to pursue her desire to become an athlete and competitive cyclist. Heidi had open chest surgery in 2010, and with the help of wearable devices and applications she had the data she needed to get from the hospital bed to across the finish line of her first bike race. Since then, she has competed in cycling events both domestically and internationally. Her mission is to inspire others to do amazing things, and through her role at Google, help create the future of healthcare. Dr. Grandner is a leading expert in the area of sleep and health. 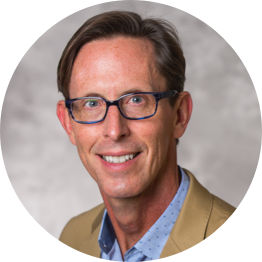 He is a licensed Clinical Psychologist certified in Behavioral Sleep Medicine, Director of the University of Arizona Sleep and Health Research Program, and the Director of the Behavioral Sleep Medicine Clinical Program at the Banner-University Medical Center in Tucson, AZ. His research focuses on real-world applications of sleep and health and studies links between sleep and obesity, diabetes, cardiovascular disease, brain function, and work productivity. He has over 100 academic publications in peer-reviewed journals, has won numerous awards for his research, and is an elected fellow of both the American Academy of Sleep Medicine and the American Heart Association. He has worked with a number of organizations, including the NCAA, Major League Baseball, US Olympic Committee, and companies across numerous business sectors. 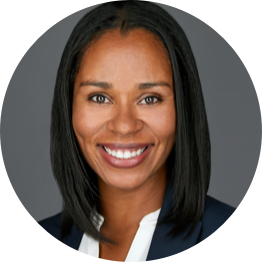 Melody Harris joined SomaLogic as Chief Legal Officer in April 2018. At SomaLogic, Melody leads the legal, regulatory, quality and data protection functions, serving as Data Protection Officer. She also provides regular strategic input to the product management, marketing and product development functions as the company pursues commercialization of its proprietary proteomic data capabilities. Previously, Melody was Vice President and Chief Counsel of Qualcomm Life, where she led the legal, global privacy, and the Quality, Regulatory & Compliance groups. Melody joined Qualcomm Life with the acquisition of HealthyCircles, where she served as General Counsel. At HealthyCircles, Melody built the legal and compliance functions from the ground up and advised on early-stage product development related to data and privacy by design. Prior to HealthyCircles, Melody held a variety of senior leadership positions, serving as President & General Counsel of an international IP management firm, Executive VP and General Counsel of an international software development and consulting firm, and Senior IP counsel to U S WEST/Qwest. Nicole McHenry is a registered nurse with Penn Medicine in Philadelphia. Nicole offers years of experience in the nursing field. She received her nursing degree at West Chester University and is pursuing a Master’s of Science in Nursing. Nicole is Board Certified through the AAACN (American Academy of Ambulatory Care Nursing). Presently Nicole is the employee hypertension program coordinator and blood pressure health coach at Penn Medicine and is the inaugural recipient of the TWINE Health Coach Excellence Award. Nicole works hard at putting patients at the center of their care while controlling their blood pressure. 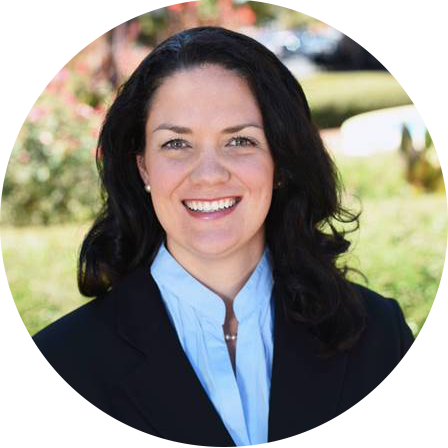 Melanie McMinn, MD, FACP is an internist and the physician lead at Proactive Health, which is an innovative primary care practice within Atrium Health in Charlotte, NC. Through a technology-enabled approach, the care team connects with patients via phone, email, video and in-person interactions. Medical decisions are made on patient-generated health data. The approach is continuous and collaborative as the team partners with the patients on their journey to better health. Dr McMinn also taps into her training in plant-based nutrition and expertise as a Culinary Medicine specialist to incorporate nutrition and cooking demos for her patients in conjunction with a registered dietitian. Stephen Mitchley, Chief Strategy Officer, brings 18 years of expertise in overseeing operations and strategy for The Vitality Group, including management of the client services and technology teams, as well as leading product execution. Stephen joined Vitality in 2000 and has had exposure across the group, leading large scale process re-engineering activities and designing and building operations for new products and services. Prior to joining in December 2007, he headed up the business solutions division responsible for broad operating model design, quality management, resource planning, data integrity, business intelligence, and system support. Geoff is a Security and Compliance Specialist on the Google Cloud Customer Engineer team. The team is comprised of dedicated security practitioners with a shared mission to build “Trust through Transparency” across G Suite and the Google Cloud Platform (GCP). Geoff engages frequently with Customers, Partners and Policy teams to discuss Security and Compliance topics regarding cloud adoption and the migration of systems, applications and data to Google Cloud. In his 14+ year professional career, Geoff has focused on the design and project delivery of IT Security, Compliance and Risk Management initiatives across numerous industries including Financial Services, Healthcare, Government, Natural Resources, Consumer Products/Retail, High-Tech and Education. Margaret Moore is a 17-year veteran of the biotechnology industry in the US, UK, Canada and France. 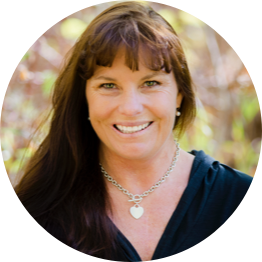 In 2000, Margaret founded Wellcoaches Corporation, in strategic partnership with the American College of Sports Medicine (ACSM), which has trained more than 10,000 health professionals as health and wellness coaches in 50 countries. Margaret is a seasoned leadership coach, helping mainly healthcare leaders quickly transcend their growth edges to improve performance and thriving. 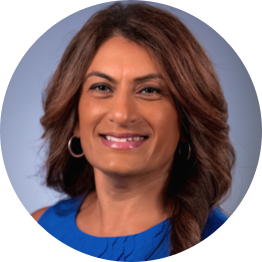 She is co-founder and co-director of the Institute of Coaching at McLean Hospital, a Harvard Medical School affiliate, and co-director of the annual Coaching in Leadership & Healthcare conference offered by Harvard Medical School and in its tenth year. 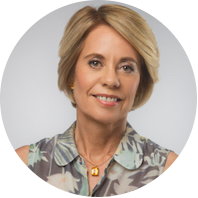 Additionally, Margaret co-founded and co-leads the International Consortium for Health & Wellness Coaching and co-led the formation of a strategic partnership with the National Board of Medical Examiners to deliver national standards and certification for health and wellness coaches. Sianneh Mulbah is entering her seventh season with the Timberwolves and Lynx, her third as Vice President of Human Resources after previously serving as Director of Human Resources. In her current role, Sianneh oversees all aspects of the organization’s human resources including recruitment, staffing, diversity and inclusion, organizational development, benefits administration, compensation, employee engagement, and training and development. Sianneh is passionate about supporting women in the workplace and fostering future female leaders. She has played a key role in the Minnesota Timberwolves and Lynx Women in Sports Leadership Council, which focuses on the professional growth and development of women in the organization. Sianneh has been recognized for her achievements in the industry and was named as a “40 under 40” recipient by the Minneapolis/St. Paul Business Journal in 2018. 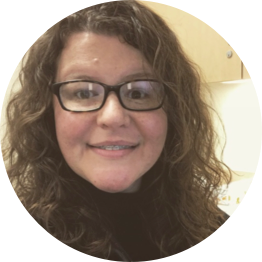 Carmen Oldenburg, MA, CHES, is a Wellness Manager with the St. Luke’s Health System in Boise, Idaho, where she leads health coaching for patient and employer populations. Her special area of interest is the application of behavior change science and how technology can assist with helping people make changes. 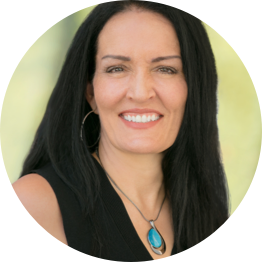 After spending 18 years working in the technology industry as an executive coach and human resource executive, Carmen felt inspired to be part of the healthcare transformation to help others recognize and achieve their wellness vision. In her current position, she and her team work with the St. Luke’s Health Partners where they provide health coaching as part the population health strategy for patients with uncontrolled diabetes and hypertension. In addition, her team provides health coaching to the St. Luke’s employee population working with individuals around all areas of health and well-being. 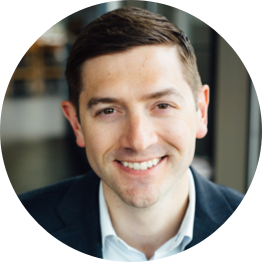 Greg oversees the Digital Health team under the Health Innovation Platform for Walgreens Boots Alliance. He a results-driven executive with a passion for driving change in healthcare by engaging consumers to improve their health. His experience includes product strategy, product design/delivery, and bringing successful products to market. His responsibilities at Walgreens include both consumer facing digital experiences as well as partnering with payers, health systems, pharmaceutical companies and employers to find synergies that benefit mutual customers. Greg’s digital health career began in 2000 with the design, creation and deployment of the world’s first consumer oriented online symptom checker. Joty Paparello is Senior Vice President of Worldwide Human Resources at MicroStrategy, a leading worldwide provider of enterprise analytics and mobility software. Joty is responsible for overseeing an international team of HR business partners, generalists, and operation managers who support the strategic execution of line partner management, global benefits and rewards, HR processes, and the newly launched employee fitness program. She also serves as an executive sponsor of MicroStrategy’s women’s network, At the Table. 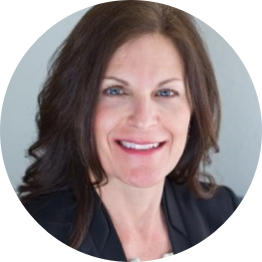 With over 20+ years of experience, Joty has spent the majority of her career in various HR leadership roles with MicroStrategy, building the function through employee benefits design, vendor management, talent acquisition, and HR analytics. 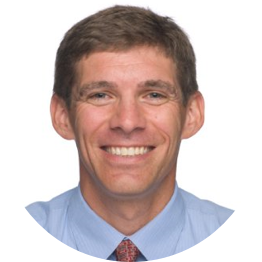 David Pauer is Director of Wellness for the Employee Health Plan (EHP) of Cleveland Clinic. EHP covers healthcare and wellness expenses for more than 100,000 Cleveland Clinic employee Caregivers and their family members. David has been with Cleveland Clinic for 12 years, first as a manager with the Employee Wellness department and since 2010 with the EHP. David has dedicated his career to nonprofit health organizations. He previously was the executive director of the Ronald McDonald House of Cleveland, the executive director of the Herb Society of America, and executive vice president of the American Diabetes Association, Ohio Affiliate. 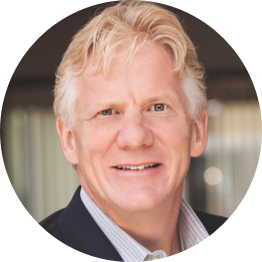 Dennis Robbins is a prominent thought leader whose career spans multiple sectors of healthcare and technology. A National Fund for Medical Education Fellow and Research Fellow at Harvard, he advised Presidential and White House Commissions, Military Heath and the ONC. 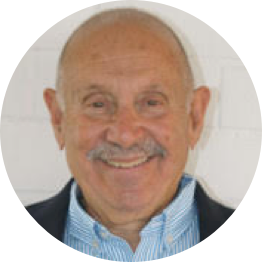 He created the concept of person-centricity™, a major paradigmatic shift to help people become and stay healthier, adding years to their lives and life to their years, He has published eight books and 500 articles. He was a major force for bringing Hospice to the US, working across both aisles to create the Hospice Medicare benefit. 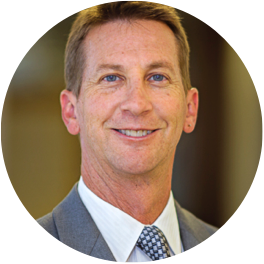 Dennis has been recognized in Forbes, Medical Economics, Modern Healthcare, and Hospital Ethics, and Managed Healthcare Executive depicted him as among the top ten keenest thinkers in Managed Care. Dennis serves on the Technology and Innovation Board of the American Heart Association. Brenda Schmidt is the Founder and CEO of Solera Health and a social entrepreneur focused on improving quality and lowering healthcare costs through community-integrated healthcare. Solera’s technology platform supports an integrated benefits network that connects patients, payers, and physicians with a network of non-medical prevention, coping and support services providers paid through medical claims. 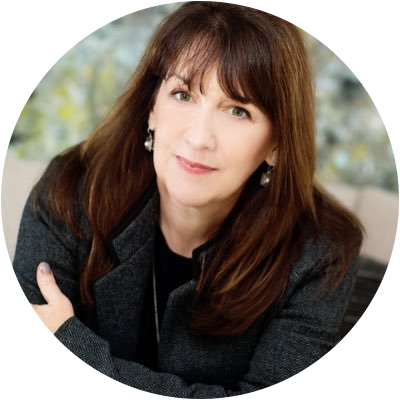 Brenda also serves as the President of the Council for Diabetes Prevention, the Board of Directors for the Arizona Bio-industry Association and is a mentor for the Cedars Sinai TechStars Accelerator. Michael has been the Director, Health Management in Central HR Administration at Emory University in Atlanta since August 2012. In this role, he develops, implements, and evaluates health management programs and services for 35,000 university and healthcare employees. He partners with Emory’s benefits department to ensure health plan (55,000 members) and other vendor partners are accountable for health improvement (pharmacy benefit management, case management, disease management, maternity management, behavioral mental health, lifestyle management). Emory’s internal Health & Wellness team reports to Michael. 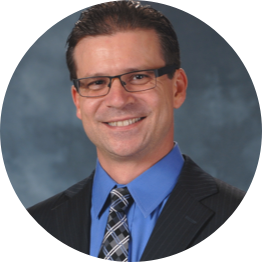 From 1994 until 2012, Michael worked for StayWell Health Management in a variety of roles including Account Management, Call Center Management, and Product Development & Management. Paul Sterling is Vice President of Emerging Products at UnitedHealthcare. In this role, Paul is focused on the integration of new and emerging technologies like internet of things, artificial intelligence, and data analytics with contemporary health benefit plan designs. Paul is dedicated to using technology to help solve the long-standing and important challenges facing the health care system. 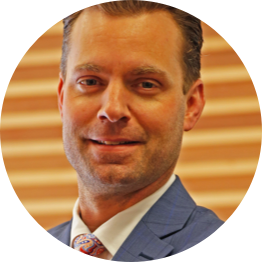 He brings more than 15 years of experience in healthcare and management consulting, holding various executive positions in product and business development at Optum, AccentCare, and Accenture. Dr. Nick is a leader in Digital Healthcare and Innovation and former Chief Medical Officer for Dell. He provides strategic insights and guidance to support healthcare organizations, medical professionals and patients through information-enabled healthcare. He brings an incremental approach to developing successful strategies and applies his expertise to achieve a technology environment that is interconnected, efficient and patient-focused. Dr. Nick frequently writes and speaks on the practical and futuristic use of healthcare technology and how it can improve patient engagement and wellness. 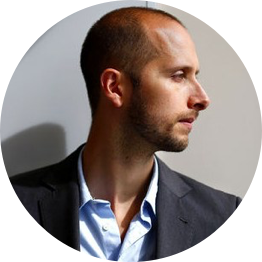 Matt Wallaert is a behavioral scientist working at the intersection of technology and human behavior, designing products and programs that help people live happier, healthier lives and teaching others to do the same. An advocate for behavior change as the outcome of everything, he has a checkered past: academia, building and selling two successful startups, Microsoft's first behavioral scientist, director at Microsoft Ventures. 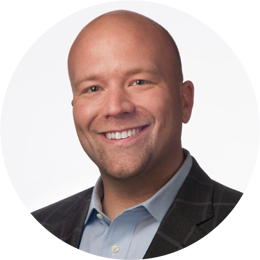 He is currently the industry's first Chief Behavioral Officer at Clover Health, a Medicare Advantage insurance company focused on health outcomes. 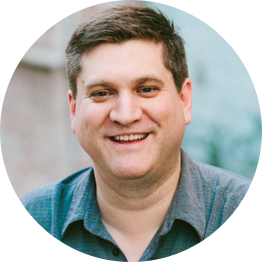 Matt sits on the board of a variety of startups and non-profits, prioritizing underrepresented founders and audiences. Full conference admission. Price per ticket without discount is $299.00.